Have you ever seen one of those movies where a train is barreling down the track and starts to cross a bridge only to realize further down the line that the tracks run out and the bridge goes nowhere? That is a scary situation and only an alert train driver, formerly known as a train engineer, can prevent a catastrophe. Although, not as catastrophic, having unrouted nets on your board can wreak havoc to your PCB’s operation. Unrouted nets are basically open circuits where there should be a connections. The absence of a completed path between component pads or pads and vias can cause you circuitry to behave erratically, cause impedance mismatches between differential pairs and even cause your board to retain heat that may damage components or the board if part of a thermal relief. 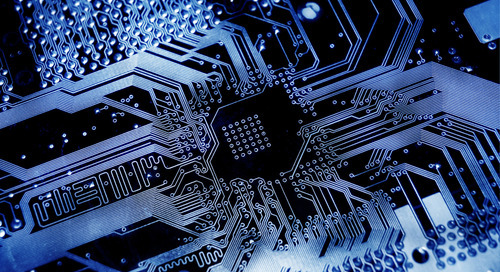 As your PCB fabricator may not recognize unrouted nets, it is imperative that these incomplete or missing connections are identified and resolved during design to prevent the manufacture of unusable boards and unnecessary additional costs. 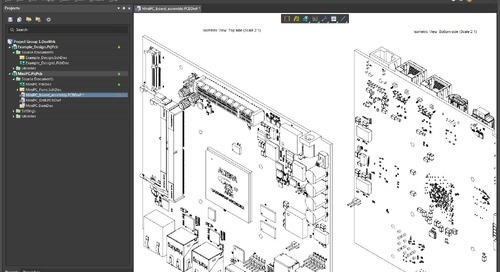 With Altium Designer® , you have a comprehensive unified design package that allows you to check electrical connections on your schematic, net connections on your PCB layout and make necessary changes easily. Let’s explore these tools for identifying and resolving any unrouted nets that may be in your design. The responsibility of making sure that your schematic is fully connected rests with you. 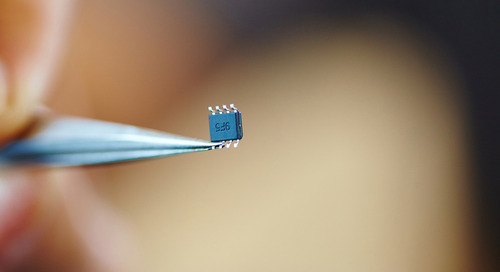 If your design includes integrated circuits (ICs) there is a good chance that you have pins that do not connect externally or are unused. 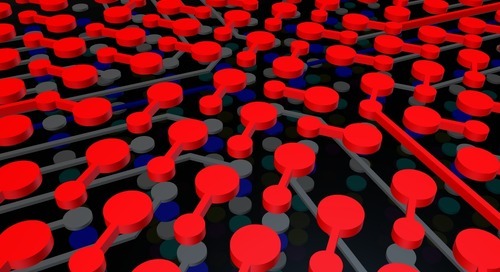 For this reason, you should rely on your components’ documentation to make your schematic connections. 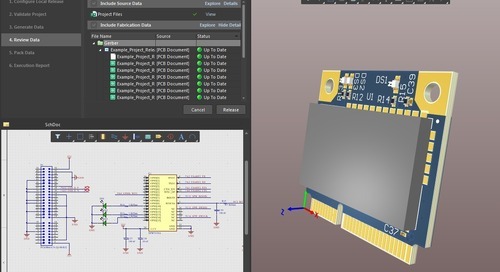 A tip you may find helpful is to create a drawing or block diagram showing your component connections and use it as a guide for your schematic. For simple circuits, this drawing can also be used to visually check your schematic for unrouted nets. However, due to the complexity of most circuits you will want need to perform an electrical or electronics rules check (ERC) on your schematic. 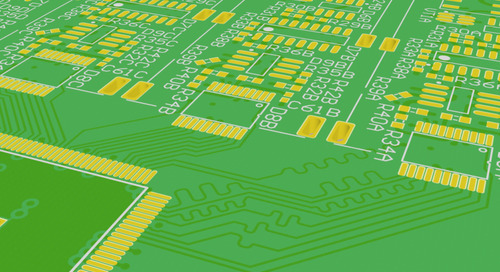 Once you have completed your schematic design and before you convert to the PCB, you should perform an ERC. 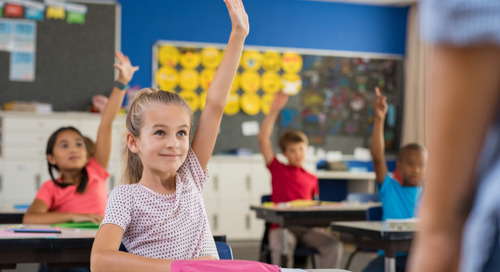 Generally, an ERC will evaluate the electrical connections; including paths, labeling and parameters, and provide you with a list of violations. These violations are based upon the rules and reporting level option that you have selected while setting up the ERC. 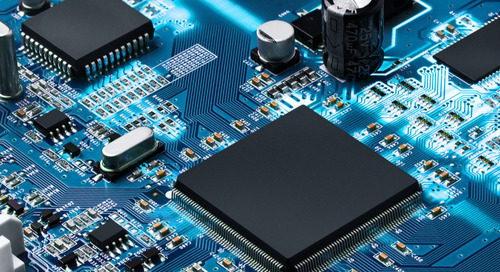 Although, some PCB design software packages have creating a netlist or running an ERC as a separate additional design step, in Altium the ERC is part of the conversion or compilation that generates your PCB layout. The number of possible checks and violations is extensive and includes a number of checks that specifically deal with nets. Of these possible net violations that may prevent successful compilation, the ones that are most useful for identifying unrouted nets are listed below. The above list does not include mislabeled nets, nets with incorrect or missing parameters and other net violations that are detectable with the ERC and must also be corrected before your PCB layout can be generated. 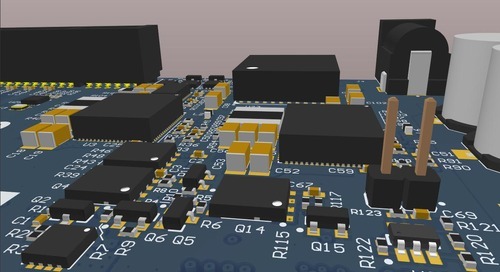 Ensuring that your schematic successfully passes the ERC with no violations should be a requirement for your design to move forward to the PCB layout. In Altium , this electrical connection qualification is a prerequisite that ensures you begin your PCB layout with all components fully connected. 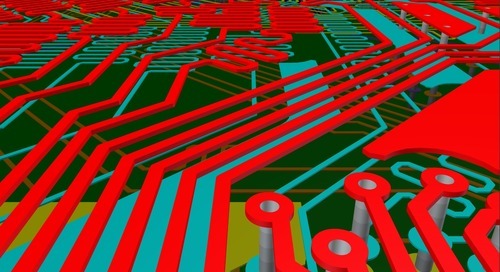 From the PCB layout, you can use the rats nest, which provides a graphical, color-coded representation of all connections between pins, in conjunction with interactive or autorouting functionality to as you place your components and make necessary changes to ensure a fully connected PCB layout. 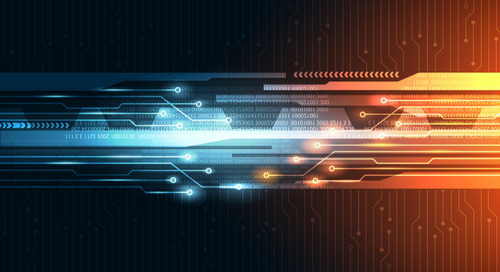 In Altium , these schemes are combined into an auto-interactive routing capability, PCB ActiveRoute® , to easily route multiple traces, route around objects and speed the routing process. 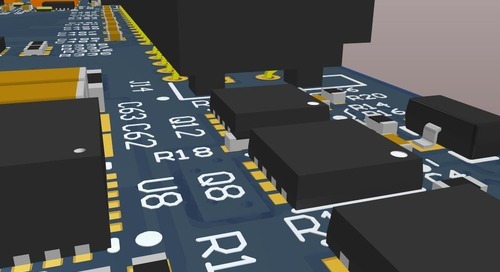 Ensuring that your components are fully connected as defined by your schematic does not mean your traces are acceptable for board fabrication. Typically, there will be clearance and spacing issues and if your board is multilayer you will need to add vias and the traces for them. 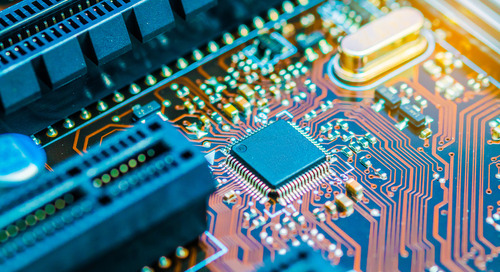 In order to successfully address these routing concerns, as well as other board specifications that impact manufacture, requires that you perform a design rules check (DRC) on your PCB layout. 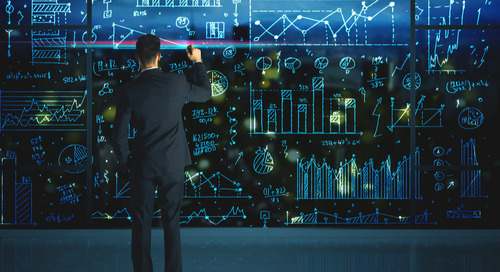 The DRC allows you to identify define rules for unconnected pins and unconnected routes directly. Additionally, you can specify and prioritize rules for via and differential pair routing, clearances and trace widths all of which may necessitate rerouting of your PCB nets. 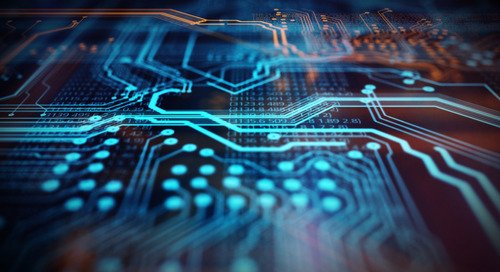 For a manufacturable PCB design, unrouted nets resolution can be defined as the process of ensuring that all net connections are complete and fall within acceptable electrical and mechanical restrictions. This can be achieved by following the steps below. Step 1: Define the ERC rules for the nets of your schematic. This is done by setting the specifications of the ERC such that incomplete and missing nets on your schematic will be flagged as violations. This is done in the Options for Project window, which can be accessed by clicking on Project Options from the Project drop down menu or by right clicking anywhere on the schematic. From this window, click on the Error Reporting tab and scroll down to Violations Associated with Nets section. Here you can set the type of violation to be reported. Failing to flag or set a violation to be reported means that it may be overlooked and go uncorrected. Step 2: Correct the ERC unrouted nets violations for your schematic. 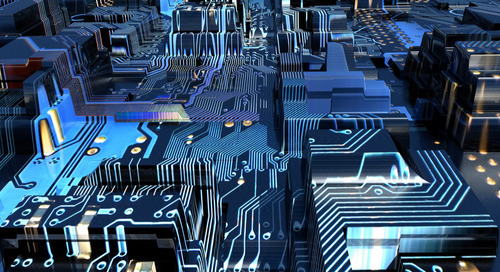 Step 3: Define the DRC rules for the nets of your PCB. From your PCB file, *.PcbDoc, click on the Tools drop down menu and click on Design Rule Check. 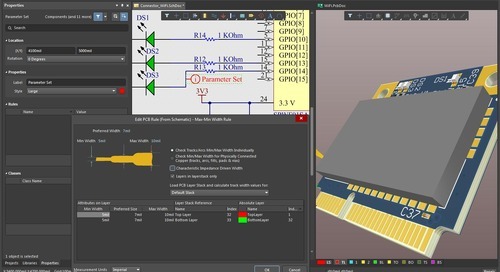 This tool allows to setup or define rules all of the rules for your PCB layout; including those to check for unrouted nets. The DRC can also be setup such that these rule violations will be shown in real-time (online) as you complete your design or all at once (batch). Step 4: Correct the DRC unrouted nets violations for your PCB layout. For DRC rules that are set to online, you can make corrections to alleviate the unrouted nets violations in real-time. Whether you choose to make use of the online option or not, a batch DRC should always be run prior to assembling your design package and sending to your manufacturer. If unrouted nets or other violations are found then you can use a combination of routing, placement and spacing changes to correct the errors and rerun the batch DRC. Continue this cycle of correcting errors and running the DRC until no violations exist. Altium provides a wide range of default rules that will in most cases be sufficient for your design. However, the Design Rule Wizard provides a simple step-by-step guide for creating new rules, if necessary. From your schematic, *SchDoc, Altium allows you to import and export netlists in various formats for ease of use across design platforms. These may be accessed by clicking on Netlist on the Design drop down menu, while your schematic file is active. 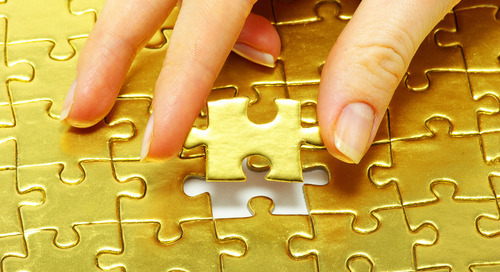 From your PCB file, there are a number of options for editing, cleaning and configuring nets. These may be accessed by clicking on Netlist on the Design drop down menu, while your PCB file is active. 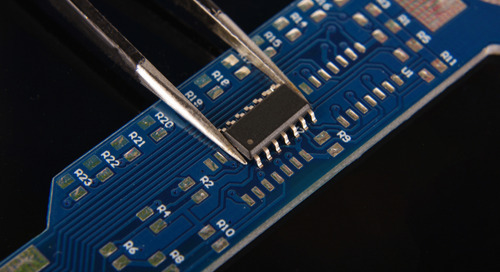 When designing complex or densely populated boards it can be easy to overlook a connection between components. Doing so; however, is akin to building a bridge that essentially goes to nowhere. Failing to catch and correct unrouted nets during design can not only cause your circuit to behave erratically, but may also cause component or board damage. In either case, it will require additional time to correct the design and remanufacture, which means unnecessary development costs. 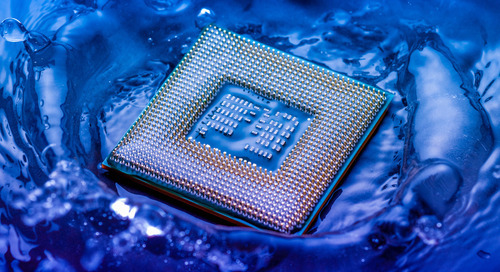 Fortunately, Altium , the PCB software industry’s most advanced and comprehensive development package, provides a number of tools to verify your design and avoid unnecessary costs; including ensuring that your design does not include any unrouted nets. By utilizing schematic and PCB design checks, autorouting and other tools you can easily identify and resolve unrouted nets. You can explore these and other capabilities of Altium by getting your free trial here. For more information on how you can identify and resolve unrouted nets, talk with an Altium PCB design expert.